This is the summary of consumer reviews for Align Probiotics, Probiotic Supplement for Daily Digestive Health, 56 capsules. The BoolPool rating for this product is Very Good, with 4.40 stars, and the price range is $36.80-$56.95. It appears reviewers are unanimous in that Align Probiotics is a high-quality probiotic supplement for daily digestive health. Anyone with indigestion or gastrointestinal can use Align Probiotics to settle their stomach. For anyone with ongoing stomach problems, this probiotic will regulate your digestion, eliminating any sorry for sudden trips to the restroom. 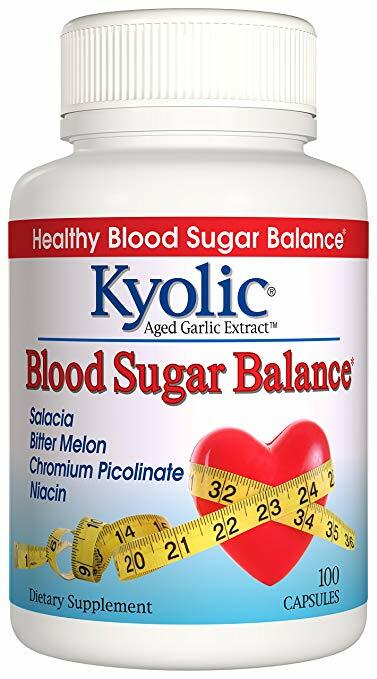 Even though this product has not be reviewed by FDA, many reviewers said that Align was the particular brand recommended by their doctors especially when they prescribe antibiotics. Doctors use antibiotics to fight infections by killing bacterial; however, antibiotics kill all bacteria including necessary ones in your stomach that helps digestion. Probiotics help restore some of those bacteria and helps avoid the side-effects of the antibiotic. The drawback to Align Probiotics is its price range. This probiotic may be a good way of treating a certain symptom, but regular usage may become a financial burden for some. Consumers should also be wary of the comments for this product. While so many reviewers praised Align Probiotics, some of these reviews should be taken with a grain of salt. Many of the reviews disclosed that they were part of a promotion effort by Align. It is unclear if Align paid for positive reviews or if they simply made an effort to collect reviews. Regardless, if doctors are recommending this probiotic, it is likely to be a trustworthy product. Great for indigestion, recommended by doctor. My doctor asked me to try Align & I've been on it for over 10 years. It has kept me regular, which is awesome for me. 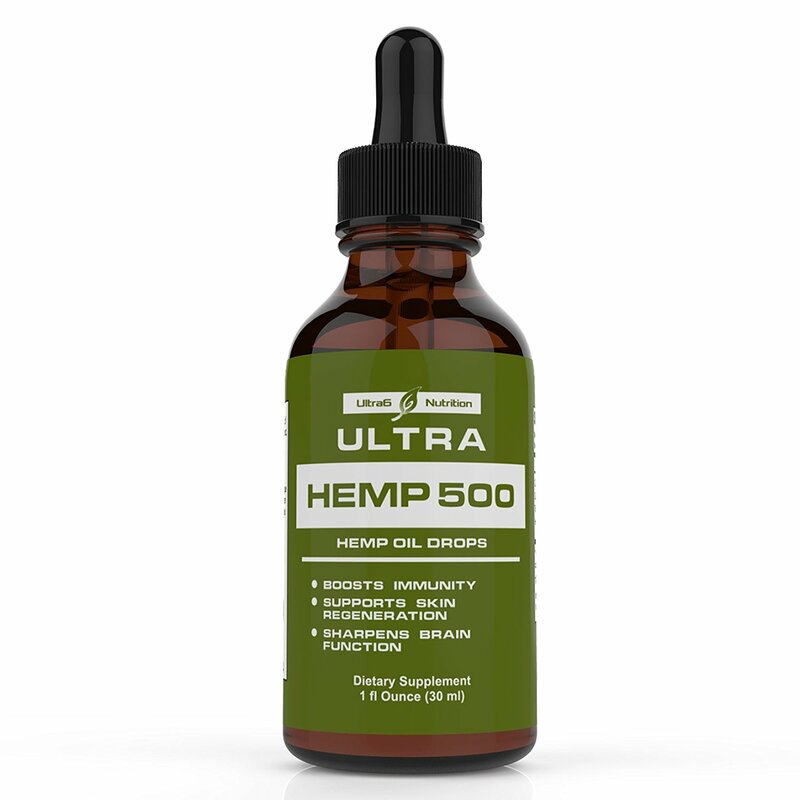 Has calmed down my bowel symptoms, but is way too expensive for regular use. Worth the price. 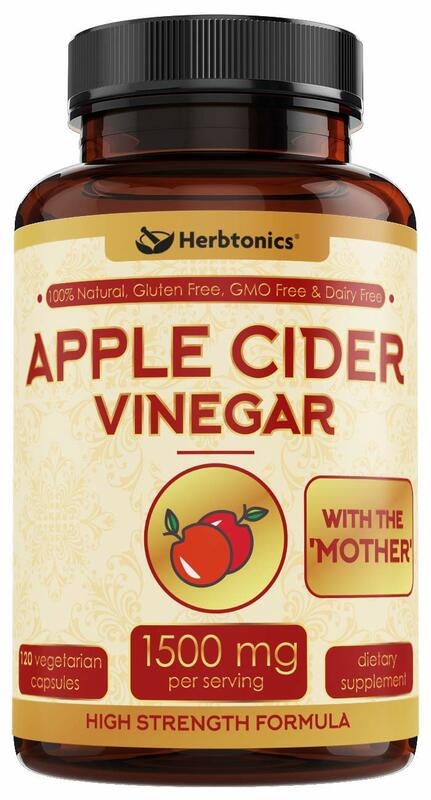 Really helps keep you regular and takes away the bloated belly of not having digestion regulated. My Dr. recomended Align & after several weeks of samples, I tried a different product. Have only been using for less than a week so not really seeing any real difference yet, but some. After years of gastrointestinal issues and many different medications, my gastroenterologist recommended I try Align Probiotics. After taking it for 2 weeks, I realized it helped so much that I immediately called my pharmacy and ordered a 28 day supply. After a month, I must say I've seen such a positive difference in my digestive acitivity. I used Align probiotic at the suggestion of my physician for 2 weeks while I was on antibiotics for a sinus infection, and I couldn't believe the difference it made. My doctor highly recommended this product in particular. It took a couple of weeks to figure out this was the problem. My G.I. dr. gave me a 2 week supply of Align to try and told me if it was effective I could call my pharmacy and have them order it for me without a prescription. I highly recommend Align Probiotics brand. I kind of grumbled about having to take it at first because I just didn't wast to have to take an additional pill every day, however since I used Align for the two weeks, I've added it to my daily regimen of medications. My doctor recommended this product, and I think it's a good product. Started working on the 2nd day of taking this product. I swear by Align. It's the best product out there! 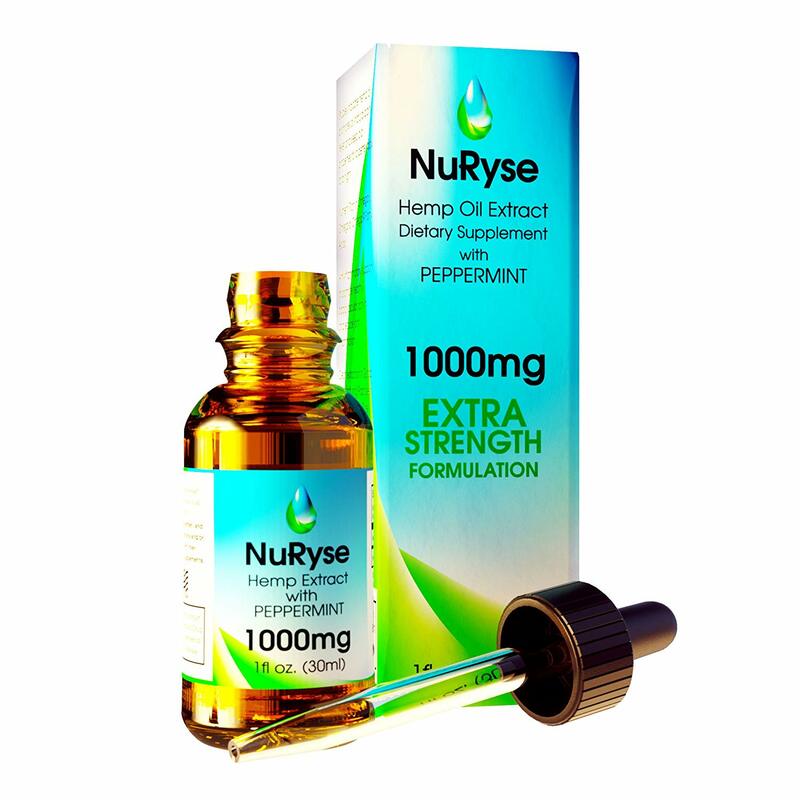 My friend told me about this product as her doctor recommended it to her. 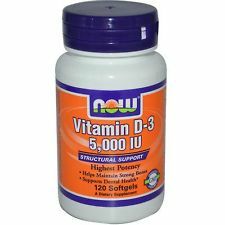 Awesome product, and I have recommended this to my friends/co-workers & family. I stand by this product and highly recommend this for anyone who's having problems with their digestive system. After experiencing too many embarrassing events, this product has shown itself to eliminate or minimize former problems. This product works wonderful for me, but i got to take it for 1 1/2 months, and i cant afford it, so I'm back to suffering with the same problems. I don't use this product, my wife does. I also like that it helps support overall stomach health [This review was collected as part of a promotion]. I've only tried Align once, but I plan to buy it regularly. It really does work and helps with my sensitive stomach issues [This review was collected as part of a promotion]. [This review was collected as part of a promotion]. It's really helped with my stomach issues. I love that they're individually wrapped for freshness [This review was collected as part of a promotion]. 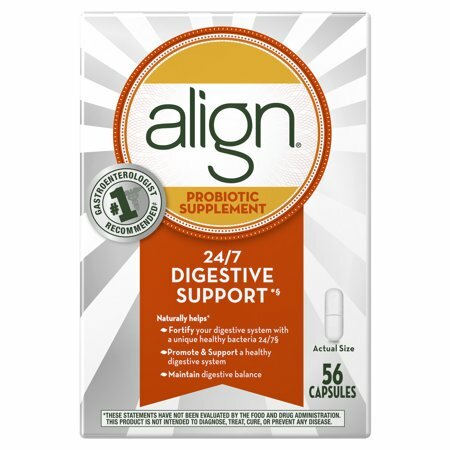 Align probiotic helps me digest better and doesn't upset my stomach. 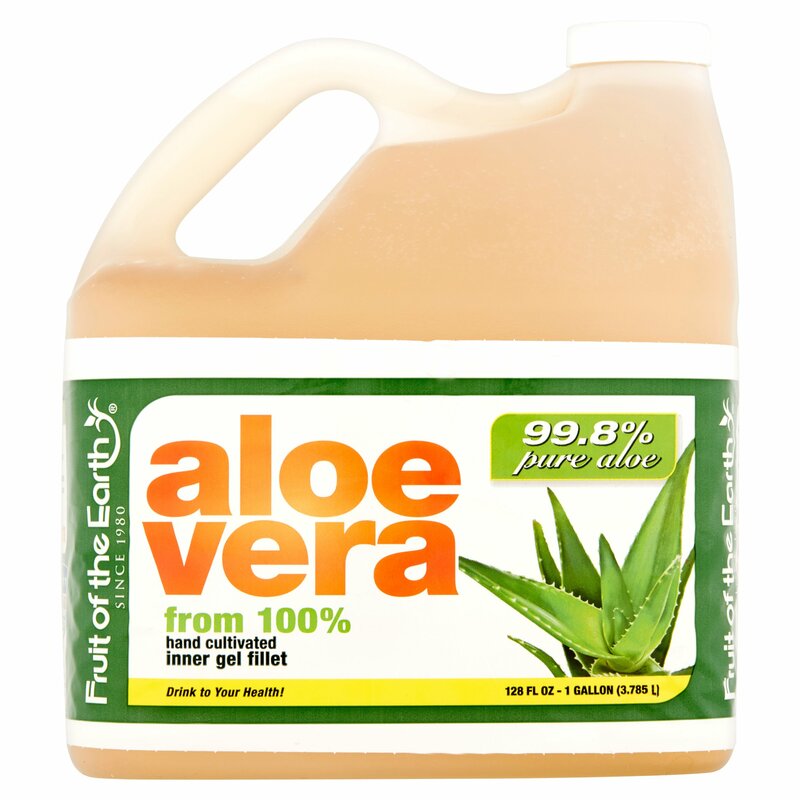 For my stomach it was a big help, and I let my family try it, and they said it helped them with their digestive. I would recommend it to everyone. Thahk you for letting me try it [This review was collected as part of a promotion]. Align has really helped with my digestive issues. I like align because it works quickly to help with my stomach issues. I really like that with Align you can have less stomach issues, and it'll help make you more regular. Great product and service [This review was collected as part of a promotion]. I use it daily~ [This review was collected as part of a promotion]. If I ate better then Align would work better. This I know from my wife's homework [This review was collected as part of a promotion]. It's no different, just more convenient to acquire since I've been ill [This review was collected as part of a promotion]. I can't find proper words to express how it feels to not have the terrible bloating anymore. Got it free too from P&G [This review was collected as part of a promotion]. I really enjoy the Align products. 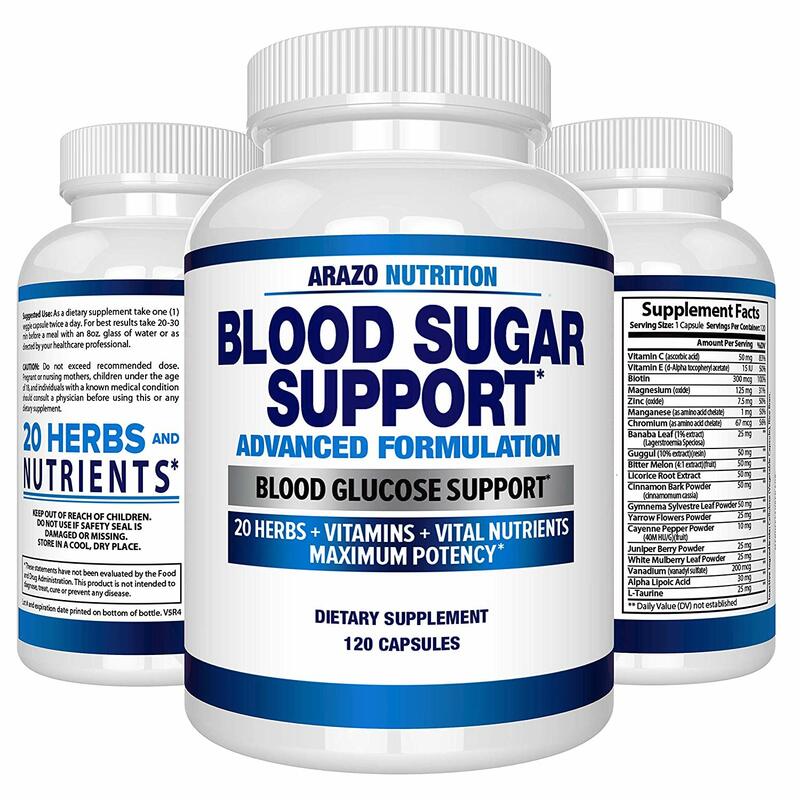 This product has helped me maintain better digestive health. I've quickly become thankful for discovering this product and would highly recommend this product to everyone. This was a nice product! Works for me [This review was collected as part of a promotion]. Keeps me feeling correct & healthy [This review was collected as part of a promotion]. I've tried others, but Align works best for me. [This review was collected as part of a promotion]. Although others do work, Align is the most consistent and the one recommended by my gastroenterologist [This review was collected as part of a promotion]. Also the good part is it doesn't cost you an arm and a leg to take every day. It's very cost-efficient [This review was collected as part of a promotion]. Maintaining that healthy balance is just one more way of taking care of myself, for me. [This review was collected as part of a promotion]. It helps my digestive system. I really felt that it helped out my digestive system. Getting your system working properly is very important to your health.